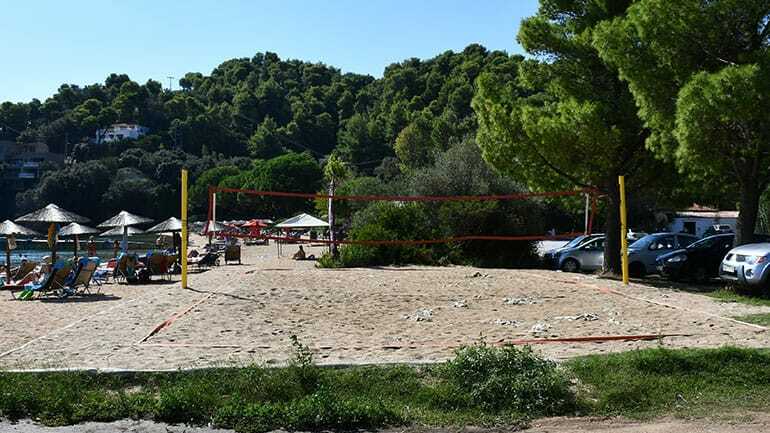 The beach volleyball court are located directly on the beach. , next to Porto Nostos Watersports centre. Beach volleyball balls is great fun and the full court makesi t an amazing experience.